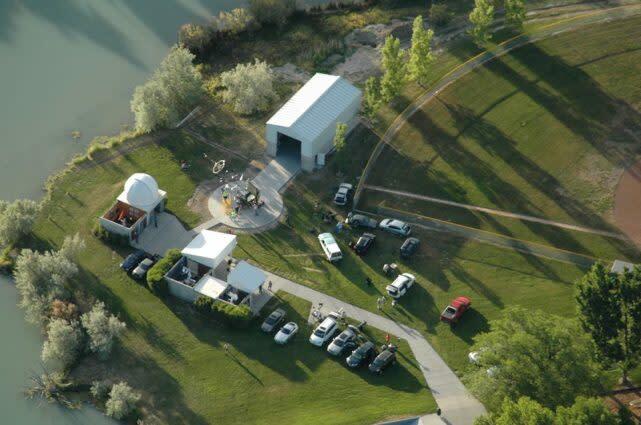 The Salt Lake Astronomical Society is having a star party out at the Stansbury Park Observatory Complex. 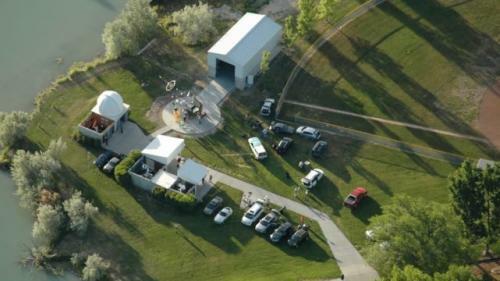 We have 4 telescopes including the 70 inch worlds largest amateur telescope. We also have many of the volunteers bring their personal telescopes and set them up along the walk way for everyone to enjoy. Parties start when the sun sets and ends around 10pm. This is a free and super fun family event. Hope to see you there!